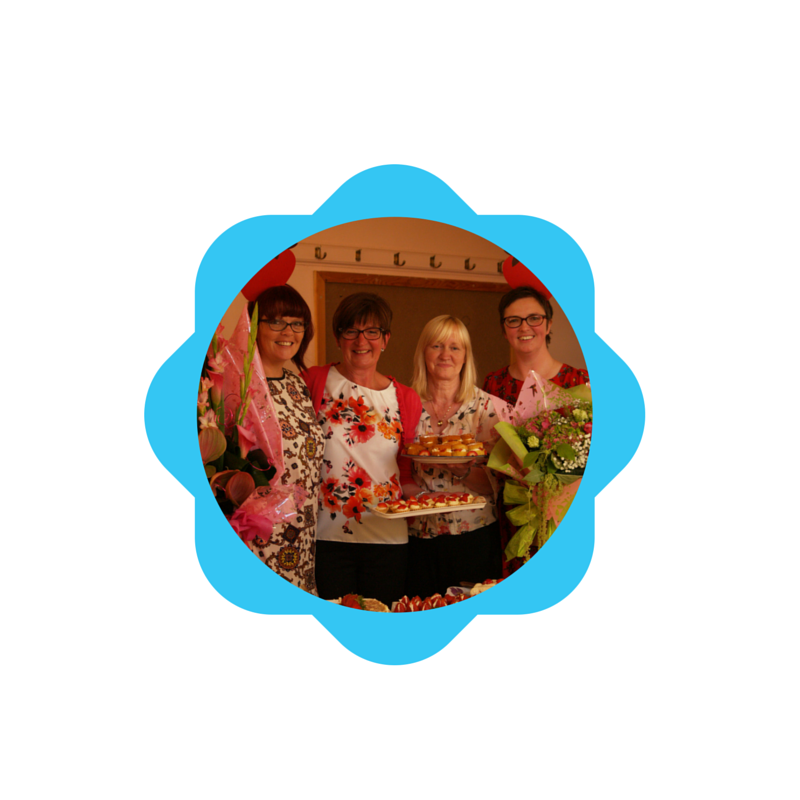 We’ve teamed up with Breast Cancer Care in support of their fantastic Strawberry Tea fundraising campaign to share some top tips from dedicated supporter Doris Scott, who, having thrown more than ten events, knows a thing or two about how to host a lovely Strawberry Tea Party! So here are Doris’s top 5 tips for having a fuss-free and simple Strawberry Tea Party. I organise a big Strawberry Tea myself but I only tell people 10 days in advance. I’ve learned that if you tell people too far ahead they forget! So short notice is fine. There’s still plenty of time before the August Bank Holiday to throw your own Strawberry Tea and it’s the perfect time to get your friends and family together. You really don’t have to put any pressure on yourself. There are things you can do to keep it really easy but fun. A glass of wine, strawberry infusion or a strawberry cordial is a simple way to keep your guests hydrated! Paper plates are a must, and you don’t have to make a big fancy gateau – just give people simple treats such as a meringue with cream and a strawberry, or a classic Victoria sponge with strawberry jam. Just £50 means that a lady with breast cancer will be able to talk to someone on the dedicated Breast Cancer Care Helpline, which she may not have been able to without your support. Don’t worry about how much you raise on the day, however much it is it will help someone through a tough time. 4. Don’t take on too much! I tried to run a stall once, but it meant having to get lots of thing donated to put on it which was very time consuming. So now we choose one thing (besides the food and drink) and people love it. Our local florist – who is amazing – comes and does a demonstration. She creates six gorgeous bouquets, and people then bid forthem to take them home which really adds to the day. 5. The important thing is – just try it! You can’t really go wrong with friends and food in the same place, so even if all doesn’t go according to plan, you know you can count on having a good time regardless. If you’re keen to host your own Strawberry Tea in support of Breast Cancer Care go to www.breastcancercare.org.uk/strawberry to request a lovely (free) Strawberry Tea Starter Kit to get you started. 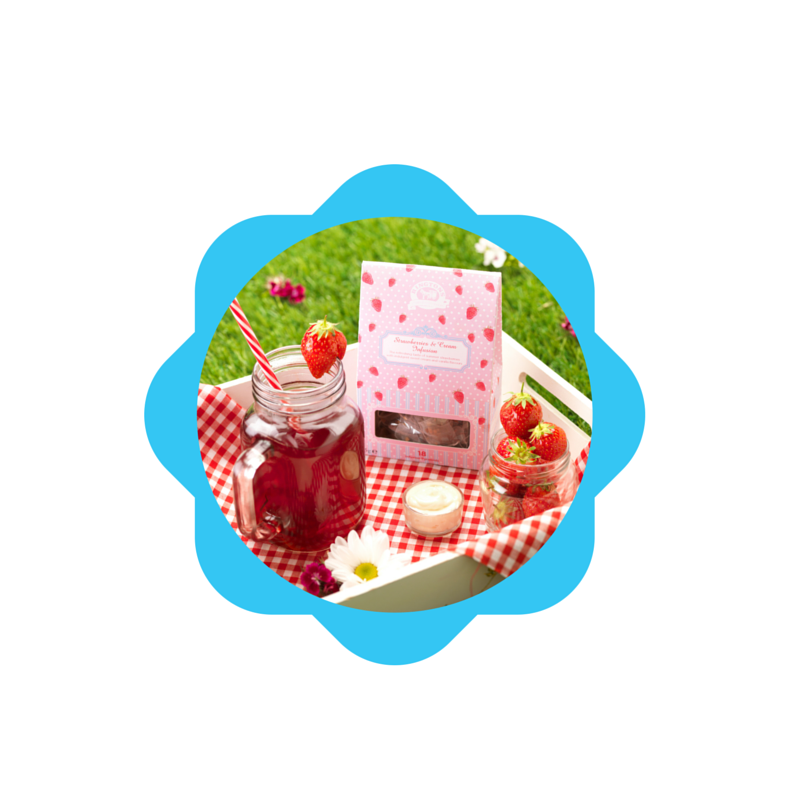 For an extra strawberry hit at your Strawberry Tea get-together why not serve Ringtons Strawberries and Cream Infusion Pyramids, Ringtons Signature Strawberries and Cream Loose Infusion or Ringtons award-winning Scottish Strawberry Preserve?